The majority of Australian aged care residents feel safe and respected in their facilities, however one in six aren’t a fan of the food served, according to a recent resident experience report. The latest Consumer Experience Report shows over 97 percent of aged care residents feel respected and safe. The two-page Consumer Experience Report is based on over 15,000 random interviews with residents from more than 1,100 facilities conducted by Australian Aged Care Quality Agency assessment teams, as part of re- accreditation audits of aged care homes between 1 July 2017 and 30 June 2018. The report data shows that over 97 percent of respondents felt staff treated them with respect either most of the time or all of the time, while over 98 percent said they felt safe in the service most or all of the time. Aged and Community Services Australia Chief Executive Officer (CEO) Pat Sparrow says the surveys provide a valuable sample of the range of experiences of those in residential care, including areas of strength and some areas where improvements can be made. “As an industry we are committed to listening to that feedback and continuously improving on the services on offer,” Ms Sparrow says. Federal Aged Care minister Ken Wyatt says the report reflects the government’s commitment to transparency in aged care. “This is a major step forward in supporting senior Australians receiving aged care and their families and is a fundamental part of our Government’s reforms to help ensure safe, quality care,” Mr Wyatt says. The report indicates that 16 percent of interviewees only liked the food ‘some or none of the time’, with over three percent feeling they aren’t able to talk to staff if they feel sad or worried. Quality Agency CEO Nick Ryan says the findings will help set standards across the industry. “We will be closely monitoring these trends and working with researchers and consumers to undertake further analysis of the feedback, to understand what is behind some of the differences in performance between homes,” he says. Unannounced re-accreditation audits, which have been law since 1 July this year, are set to almost triple in 2019, compared with 2018. Mr Wyatt says the new Aged Care Quality and Safety Commission, which begins operations on 1 January, would extend Consumer Experience Reports to home care services in 2019. 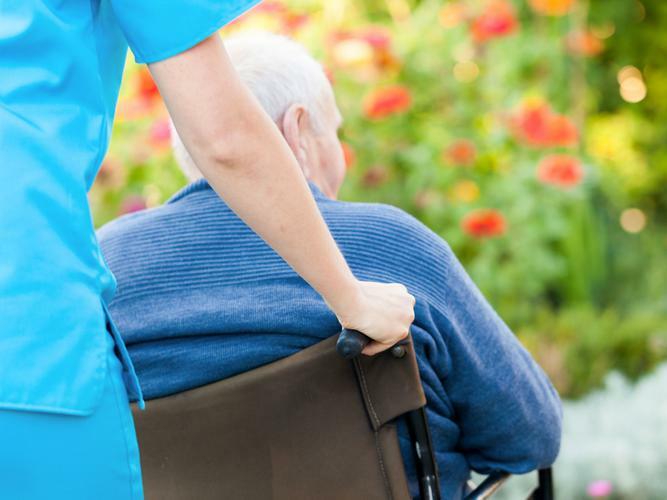 “It is important for aged care quality and safety and for the confidence of aged care recipients and their families that we expand the scope of this feedback system,” he says. The new 12-month report is available on the Australian Aged Care Quality Agency website here.